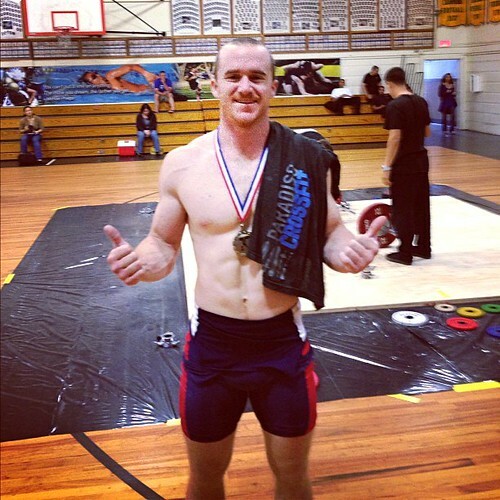 McCoy Will be competing at the Outlaw Open at Crossfit Shifted in Palm Springs Saturday and Sunday. This event is by private invitation only. There will be a link to live streaming on the even from this page. Lets all support him and admire as he competes against the games level athletes from around the world invited to this event.